Have you ever experienced running a church event and then people saying they'd forgotten? We often try numerous social media tricks and tactics to make people remember what's on but there is a simple and truly powerful tool that can help us achieve that. There are dozens of churches that use text messaging to engage with their congregation and the results might surprise you. 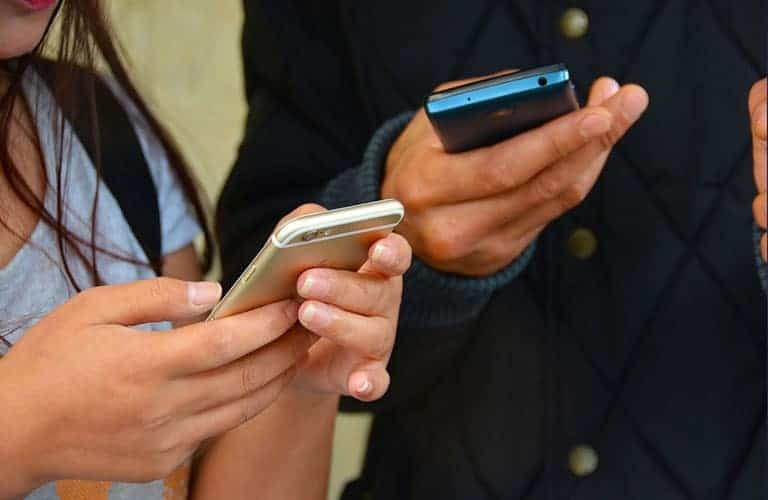 When you are looking for new ways to engage your congregation and improve attendance at events, implementing a church text messaging system is useful to reach your younger members and ensure that your messages are read. Text messages are opened 98% of the time! That beats email marketing when it comes to open-rate big time. If you want to increase attendance at your church events, setting up a text messaging platform is a great way to make people remember. Let’s see what else you can do with that to create greater engagement. When you have a dynamic church life, it can be easy to forget about what is going on from week to week. You can send out an SMS text to church members to remind them about big events coming up or send updates and announcements that are relevant to your members. Texting is a subtle way to send a reminder out to your church and avoid being too pushy. If you have a number of ministries going on in your church, it is helpful to share ministry news with people. New members can learn about what ministries are doing through these updates, and can be encouraged to sign up for any ministries that they are called to. When you want to provide more exposure to a particular ministry, a quick text out to the congregation can stir up some interest. When there is an urgent message you want to make sure people receive, text messaging is the fastest and most reliable way to reach your church members. If you need to cancel a service because of the weather, or you need help in the office because of an absence, a message with the news can be sent out to your congregation right away. Your members will read the message, and be able to make changes to their schedule accordingly. If there is a new event coming up, encourage your congregation with a quick text about what’s on. In addition, you can send out messages during certain times of the year to keep your people informed about the upcoming Christmas or Easter which are huge in church life. Whenever you want to send an uplifting or encouraging note to your members, you can do so via text message. Give people the voice. They may have suggestions for services, fundraisers, or for new ministries. They may also want the church to pray for a loved one who is in a difficult situation. You can set up text messaging to receive these requests, giving your members one more way to reach out to the church when they are in need. Texting is easier than a phone call, and more members will become engaged when they can simply text in a request. 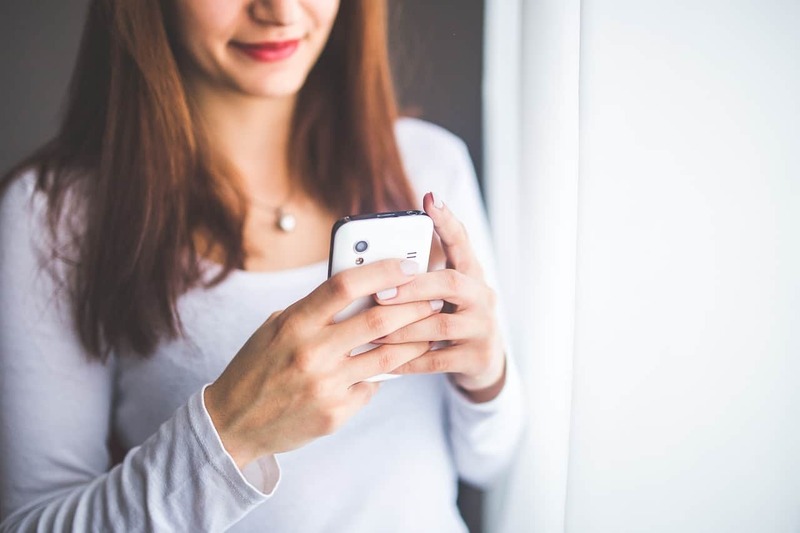 Text messaging is an excellent way to keep your congregation informed. You can organize events, ask for help, and make changes to any schedule easily. When you engage your church through text messaging, you are also more likely to reach your younger demographics. So try text messaging out for your next church event to see how you can increase engagement and boost attendance in a significant way.